Nutritional balancing science is very simple. In today's society everyone is nutritionally deficient. No matter how well one eats, how much one exercises or how well one tries to take care of oneself, it's just a fact. Everyone defines being well differently. The majority of people are under the assumption that being well equates with normal blood work, lack of obvious symptoms and the golden seal of health from the doctor. There are always two sides to a story. In this case, the upside is that the body has adapted in a way that there are no present signs or symptoms. The downside is that the adaptation has utilized toxic metals and other minerals to fill in the gaps and the adaptation will, in time, result in failed body systems. A person may go through their entire life nutritionally deficient and, depending on the severity, may never become severely ill, so long as no other factors present that contribute to one's overall health such as stresses, environment, contaminated food, etc. But, this is highly unlikely if you live in today's society. Through having a hair analysis performed, you will learn exactly what your body needs and exactly how much. Due to the synergistic and antagonistic properties of vitamins and minerals, too much or too little of any one component will throw off the entire biochemistry of the body. Taking just one or two popular supplements and/or a multivitamin will not produce the results that you really want for the duration of your life. You may experience temporary benefits at best from random supplements. Taking the wrong minerals and vitamins for your body can also cause more harm than good. Even after performing a hair analysis it would be counterproductive to simply increase the minerals that are low or decrease the minerals and that are high, as it will create a domino effect and throw ratios and other levels out of balance. The process of biochemistry rebalancing is a science that has taken over 30 years to develop protocols for the correct doses and combinations of minerals and vitamins needed to correct the imbalances. Via hair analysis you will be sure of all the right levels for your body to function at an optimum level. Nutritional balancing is excellent whether you're trying to maintain a feeling of health or are trying to resolve much more complex health issues. For more information on understanding the complexities of minerals and ratios, visit this page, especially paying attention to section 4 and beyond. Please Note that Dr. Bernard Bloom, Pharm D. is NOT a Medical Doctor. 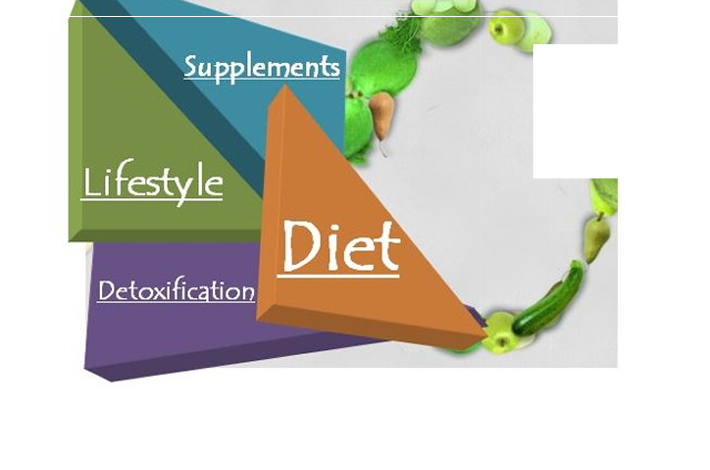 Dr.Bloom will assist in your journey of nutritional balancing to help reduce stress and balance body chemistry. He does not diagnosis, provide treatment or prescribe for any condition or disease. Dr.Bloom will not replace your Medical Doctor or Healthcare Provider.